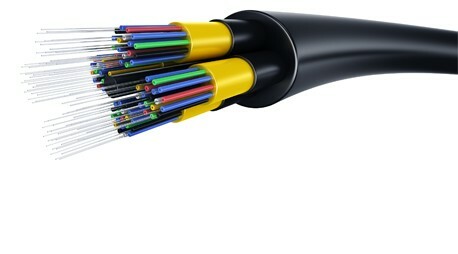 Old copper wires are now being replaced by fiber optics which is more reliable and efficient. If you are looking for somebody who can provide you with the best installation services, give us a call. We are a team of professionals who try their level best to provide their customers with the most affordable range of products and services. Visit our website to see our whole range and installation services. We provide very cheap, affordable and high quality services and we are best known for it.